The Grain Exchange Building is a 9-story high-rise built in 1935. 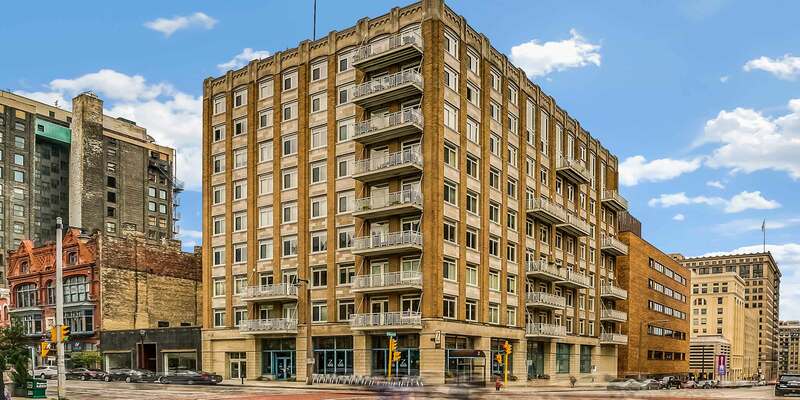 Centrally located in the heart of downtown and is situated walking distance to many great dining and night life options. Developed by John Raettig and John Burke. Thirty-two high-end condominiums was completed in 2003.